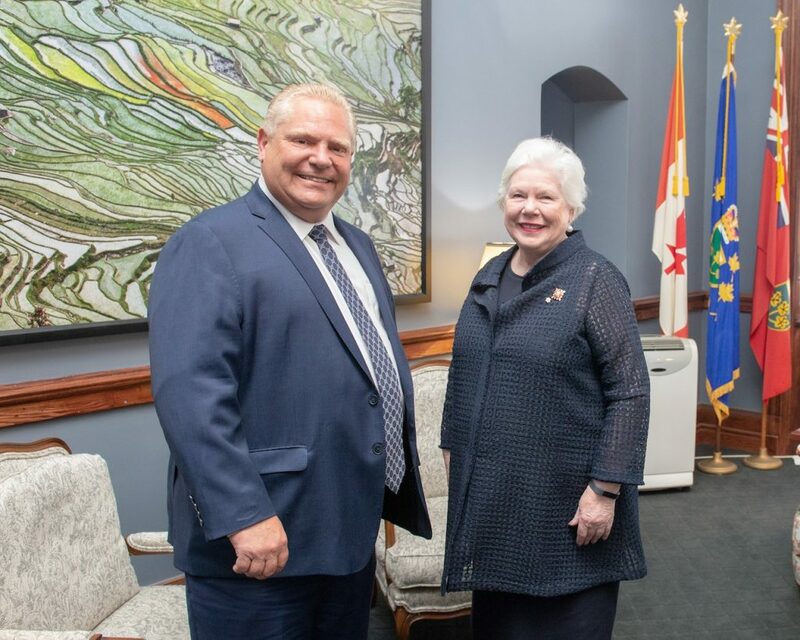 The Honourable Elizabeth Dowdeswell, Lieutenant Governor of Ontario, today received Doug Ford, whom she invited to form a new government, which he accepted to do. Mr. Ford may now be referred to as Premier-designate. Transition arrangements are a matter between the Premier and the Premier-designate and will be announced in due course. The Honourable Kathleen Wynne remains in office as Premier until the Lieutenant Governor receives and accepts her formal resignation, which includes that of all members of the Executive Council, on June 29, 2018.